It has been announced that John Elliott of Brampton Road, South Oxhey has been been awarded the British Empire Medal (BEM) in the 2013 Birthday Honours List. John has been awarded this honour ‘For services to young people and the community in South Oxhey, Hertfordshire’. John, who was born in South Oxhey and has lived here all his life, formed ‘Oxhey Jets’ in 1972 from a Boys Brigade team so that under-12s had to the opportunity to play competitive football. The ‘Jets’ have continued to grow and now operate a number of sides from their Altham Way, Boundary Stadium. 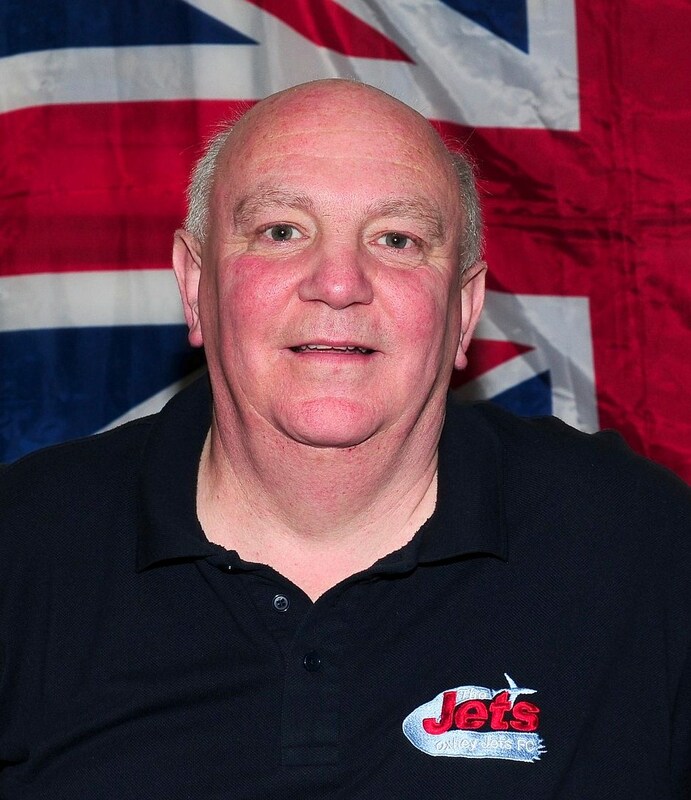 Thousands of local people have been connected with the club or benefited from the support that John Elliott and Jets have provided during the past 41 years. Many generations of South Oxhey families have been involved with the ‘Jets’. John’s philosophy has always been that Oxhey Jets should be more than a football club in South Oxhey and play a key role in the community, providing help and support whenever possible. The medal will be awarded to John at a local ceremony on a date to be decided. This page was added on 21/06/2013.